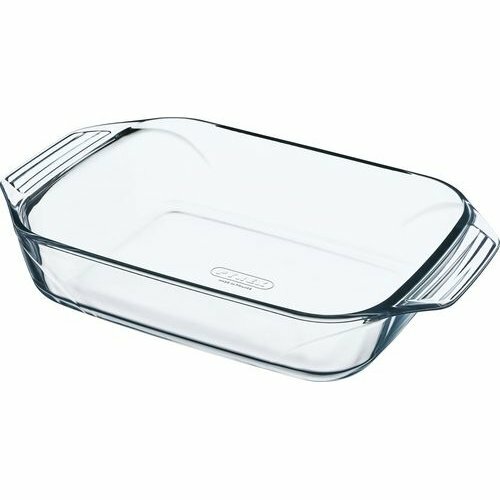 The large handles and practical depth of these ultra-useful dishes make them indispensable partners in the kitchen. Your sweet and savoury dishes alike will be simply irresistible! Maintenance and Care: Dishwasher and hand-wash safe.